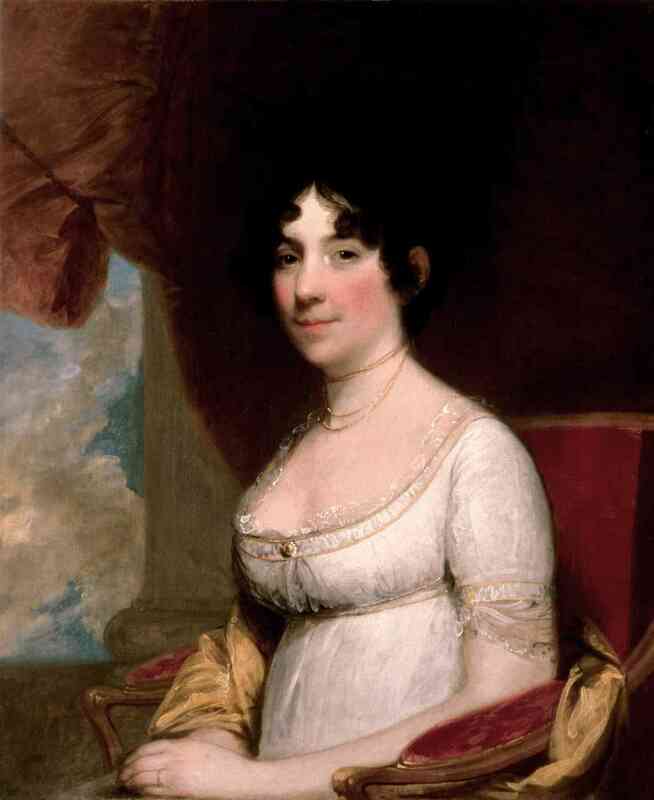 Dolley Payne married James Madison on September 15, 1794, and, when he became president of the United States in 1809, she took up what she saw as the duty of the chief executive’s wife: managing the social aspects of life at the White House. She was a valuable political asset to the Madison presidency, creating an atmosphere of great charm and warmth. She is also widely credited with introducing ice cream to America.